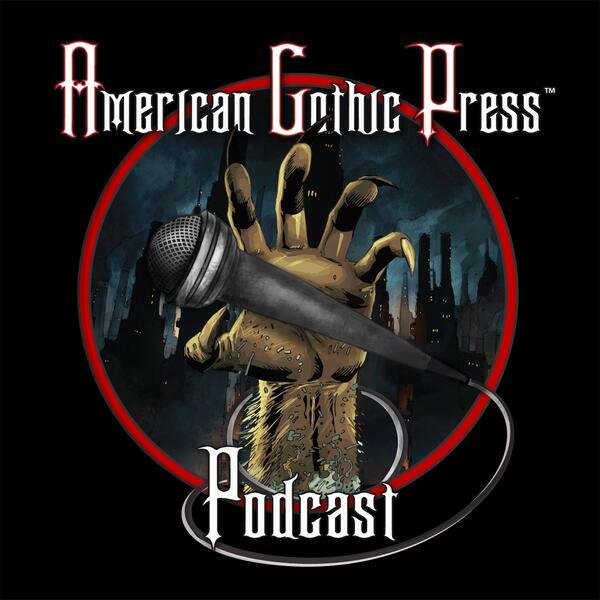 The official podcast for Famous Monsters of Filmland magazine. Living up to our classic and nostalgic roots while staying current and ahead of the curve, every episode features entertaining genre pop-culture conversations and interviews with top artists, stars, and filmmakers.  Horror. Sci-Fi. Fantasy. Fun! Famous Monsters of Filmland Magazine is available to purchase at CaptainCo.com. Famous Monsters Podcast Ep. 19: Game Of Thrones Season Finale Special! 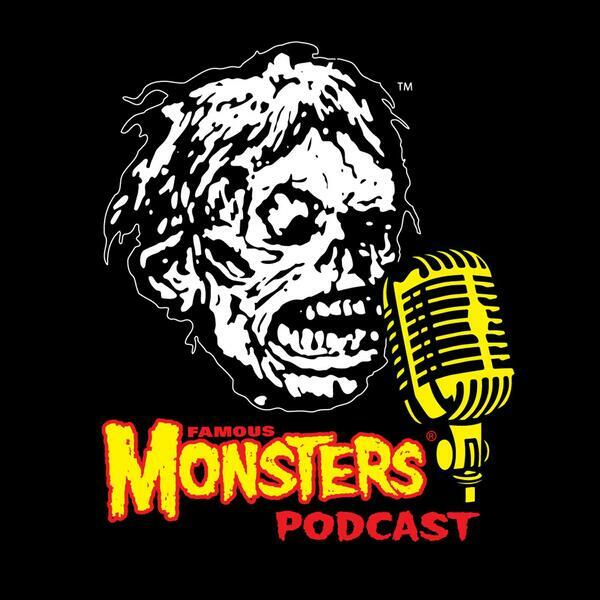 Famous Monsters Podcast 16: The FM Crew Exorcises Their Demons!